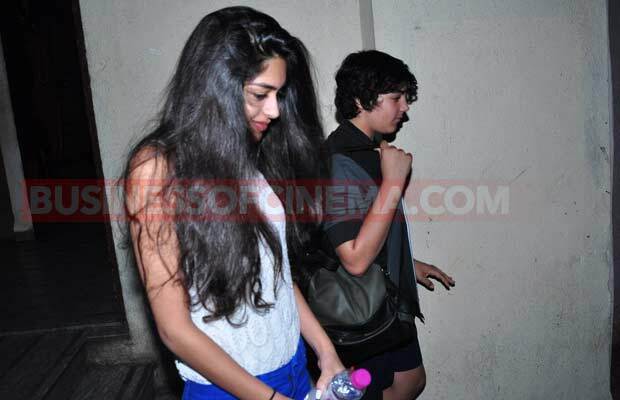 [tps_footer] Recently spotted was Akshay Kumar’s family on a movie outing. 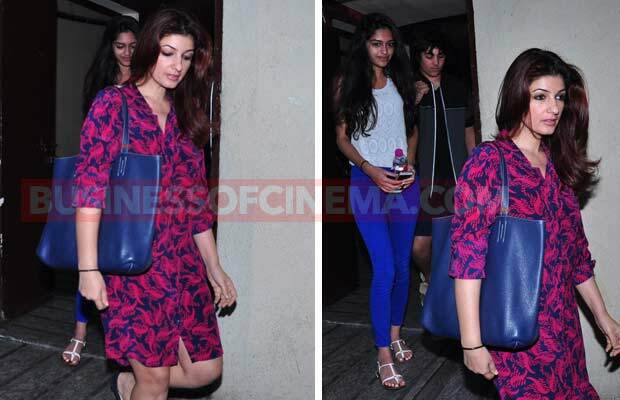 Dressed in tracksuit, Akshay Kumar was clicked coming out of a theatre after watching the film with his son Aarav and his friend and wife Twinkle Khanna. Aarav, who recently met PM Narendra Modi, was in all smiles for the shutterbugs. 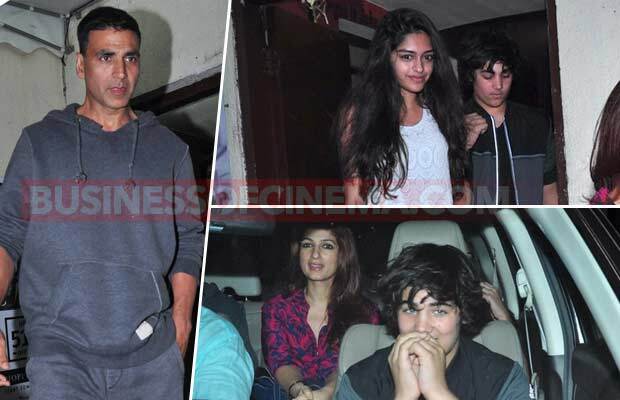 The star kid was the spotlight and not his father Akshay Kumar! 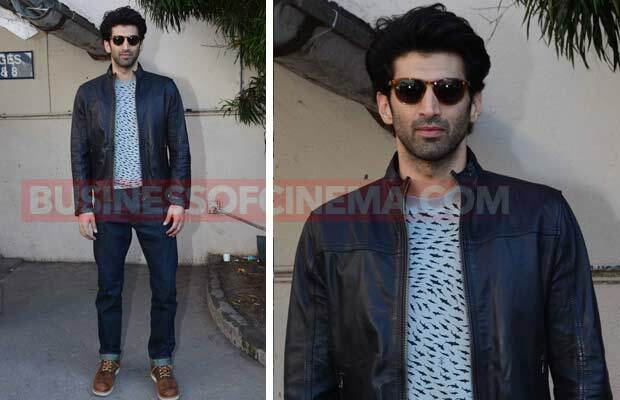 On the other hand, Bollywood stars Katrina Kaif and Aditya Roy Kapur were continuously promoting their today released film Fitoor. 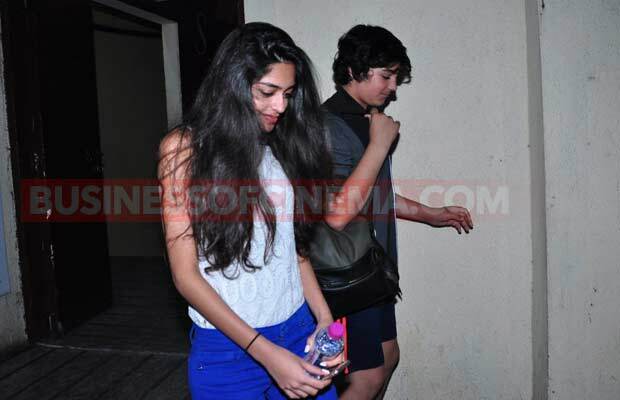 The two stars who left no stone unturned for the promotions of their film, were spotted at Mehboob studio yesterday. 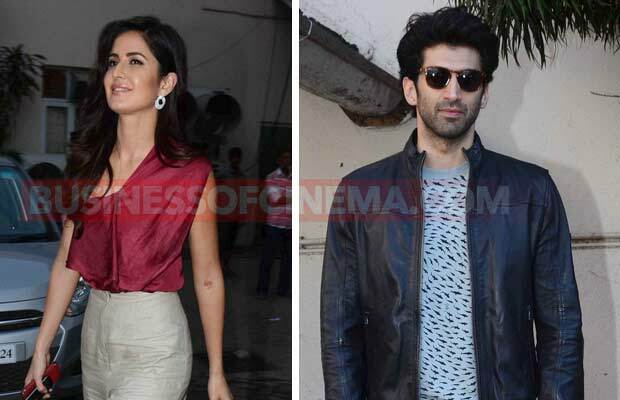 Dressed in high waist pants paired with satin top, Katrina Kaif looked pretty while co-star Aditya Roy Kapoor carried casual look paired with leather jacket. Based on Charles Dickens’ Great Expectations, Abhishek Kapoor‘s Fitoor has released today on February 12 and now all the eyes are at the Box office. 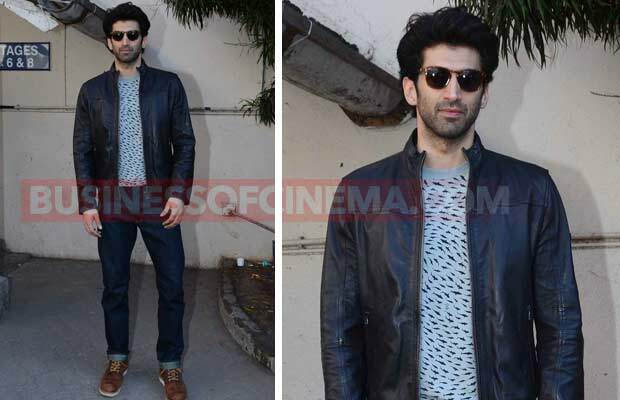 We wait to catch what Fitoor has for the audiences at theatres this weekend! Previous articlePhotos: Shabana Azmi Reunites With Daughter-In-Law Adhuna Akhtar At Sonam Kapoor’s Neerja Screening! Next articleSunny Leone, Mandana Karimi, Ranveer Singh And Other Bollywood Celebrities Share Their Valentine’s Day Tips!